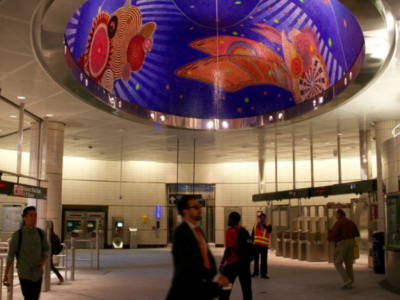 Ground Zero, Nasa, New York subway stations, major airports in the United States, the dome of one of the 10 largest churches in the world, Washington DC: what do they have in common? 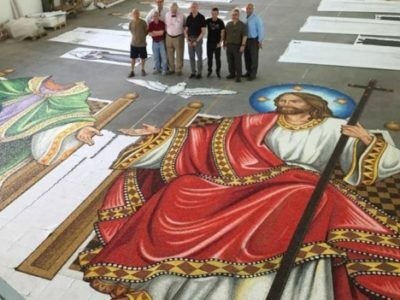 The wonderful mosaics of the company Travisanutto di Spilimbergo. 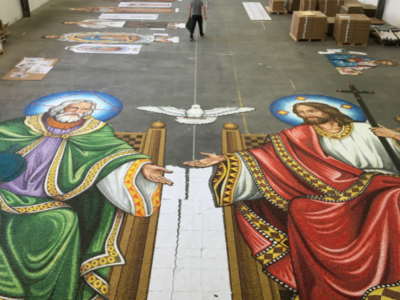 Cesped, thanks to a partnership that has lasted for over 20 years, makes it possible to transfer overseas and in the world of the wonderful mosaics by Fabrizio Travisanutto and his company, one of the largest companies in the world in the production of artistic mosaics. 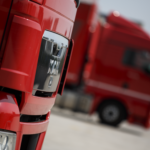 The company of the Travisanutto family, in fact, has chosen Cesped’s professionalism and experience for years now for the transport of his masterpieces. 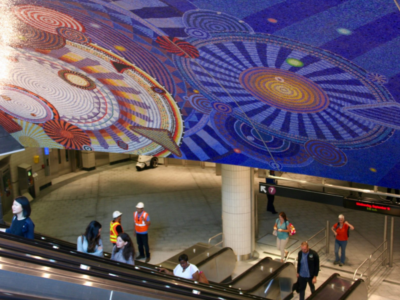 After the last creation, located in New York between 34th Street and 11th Avenue on Hudson Yard, another monumental work by Travisanutto signed mosaics crossed the Atlantic sky and sea thanks to Cesped: the mosaic of the dome of the basilica of the Immaculate Conception of Washington, the largest Catholic-Romanesque American church, one of the ten largest churches in the world. 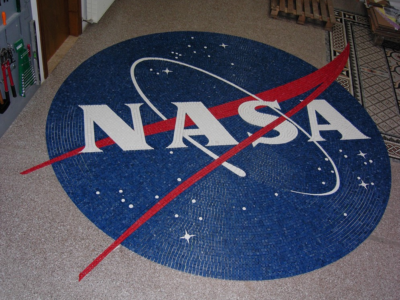 It is one of the largest mosaics in the world, a true masterpiece that brings together art, architecture and engineering. For its transport, managed entirely by our Air & Ocean Division, 24 door-to-door boxes were sent, weighing 10,000 kg, together with 3 containers that travelled by ship for a total weight of 17,000 kg. 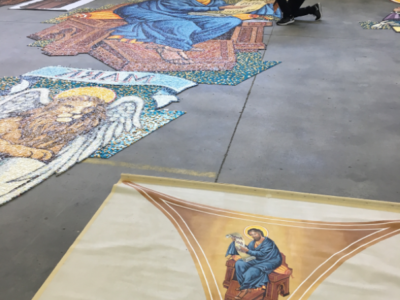 This exceptional project measures 1,750 square metres, for a total of 27,000 kg of mosaic, or about 14 million pieces glued upside down on paper that the workers at work in recent weeks are already laying on the dome.